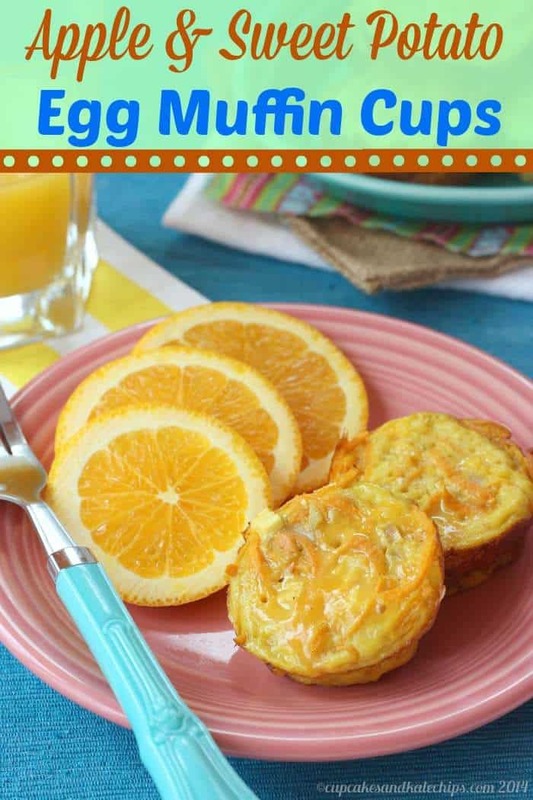 Lovely for brunch, or for a quick breakfast on the go, the sweet and savory combination in these Apple & Sweet Potato Egg Muffin Cups is irresistible. 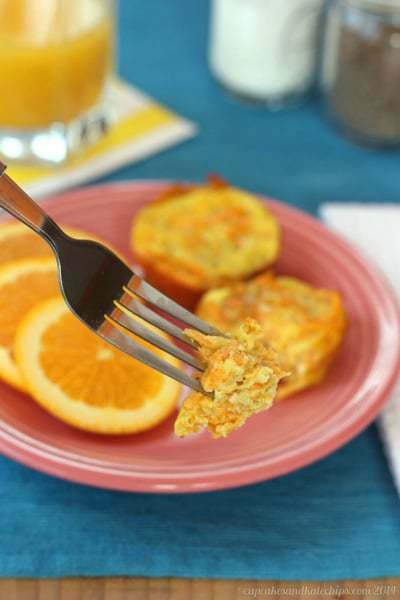 Lovely for brunch, or perfect to freeze and reheat for a quick breakfast on the go, the blend of sweet and savory make for an irresistible combination in these Apple & Sweet Potato Egg Muffin Cups. I love brunch, don’t you? I mean, when else is it perfectly acceptable to consume two full meals in one sitting? OK, now granted my ability to eat ginormous meals isn’t what it used to be, but there were more occasions than I care to admit to that I went to a brunch buffet and did just that and then some. You know, a breakfast of pancakes and bacon and fruit and pastries. 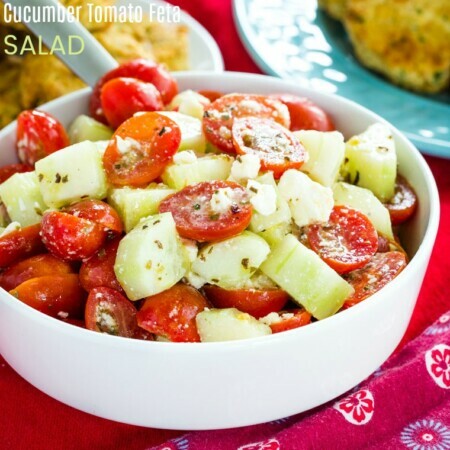 Then hit up the salad bar, followed by some lunch entrees like pasta or chicken dishes, a few veggies sides. And let’s not forget dessert. In fact, The Hubby and I went to a brunch buffet in Vegas, specifically a champagne brunch buffet, and I’m not sure if we rolled out of there because of the amount of food we consumes, or floated out of there on the bubbles of the multiple glasses of champagne. Sorry, I did all I could to make these pretty for you, and was totally unsuccessful. To be honest, I didn’t get these done in time to take photos before dinner (yes, we are big breakfast for dinner people), so I had to reheat them the next day. And even reheated, they taste so much better than they look. I love the sweet and savory combination. I mean, eggs and cheese work. Cheese and apples work. Apples and sweet potatoes work. Why not throw them all together? Especially in the totally adorable and fabulously tasty little Apple & Sweet Potato Egg Muffin Cups! 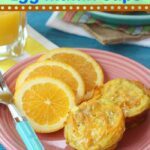 These are just another twist on my Broccoli, Potato & Cheese Egg Muffin Cups, and as you can see, they are totally versatile. 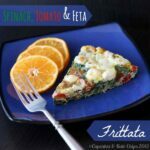 I like to keep them vegetarian since The Bug has to being meatless meals to school, and these leftovers are perfect to pop into his lunchbox, but these would be delicious with some ham or bacon. 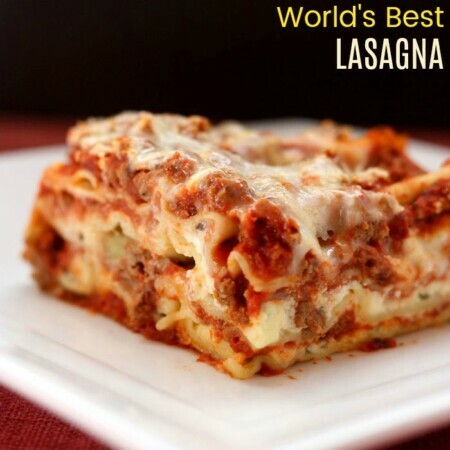 Switch out the cheeses for a different flavor. And I am sure you could come up with a million more combinations. I know that’s what I’ll be doing. And make sure you scroll on down to see what everyone else is cooking up for Brunch Week today, and don’t forget about the amazing giveaway with a ton of awesome prizes! Who else is guilty of consuming a day or two worth of calories at one brunch buffet? Add the onion, 1 tsp salt and pepper, and saute until the onions begin to soften, about 3-5 minutes. Add the sweet potato and apple, and cook, stirring occasionally until soft. In a large bowl, whisk together the eggs, 1/2 tsp salt, and nutmeg. Stir in the apple and sweet potato mixture, and the cheese, and mix thoroughly. 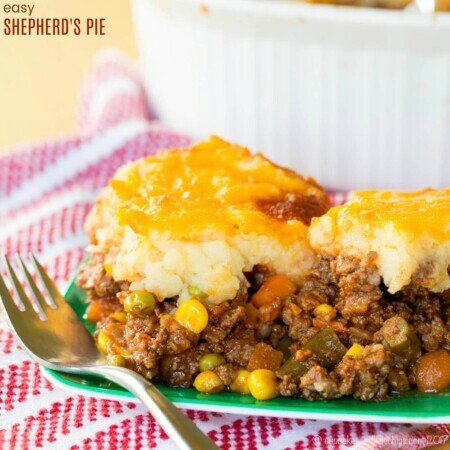 Bake for 18-22 minutes, or until eggs are set and top is lightly golden brown. 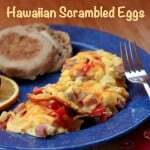 Looking for some more egg dishes? « Welcome to #BrunchWeek & #Giveaway! 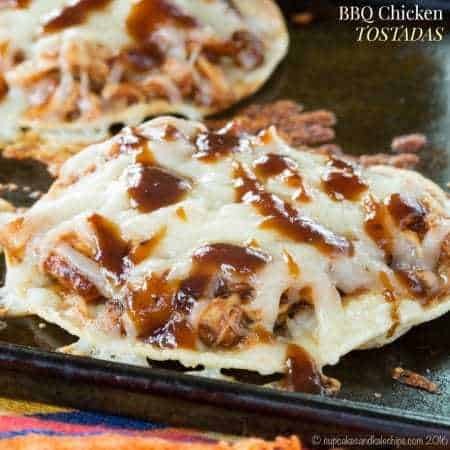 I made these tonight and didn’t see where to add the cheese in the directions. I added it with the eggs and they turned out great. Oops! I’ll fix that! Thanks, and I’m glad you enjoyed them. I like the sweet and savory thing you have going on here. I’d never think to put apples in egg cups! Yes! This is totally what I need for busy mornings when I’m rushing to get to work on time. I think I’ll have to make a big batch and store them in the freezer for just such an occasion. I’ll eat anything in muffin cup form, love these!! We haven’t had breakfast for dinner in forever! Going to need to do that soon, and try these while we’re at it! What a great combination of flavors! 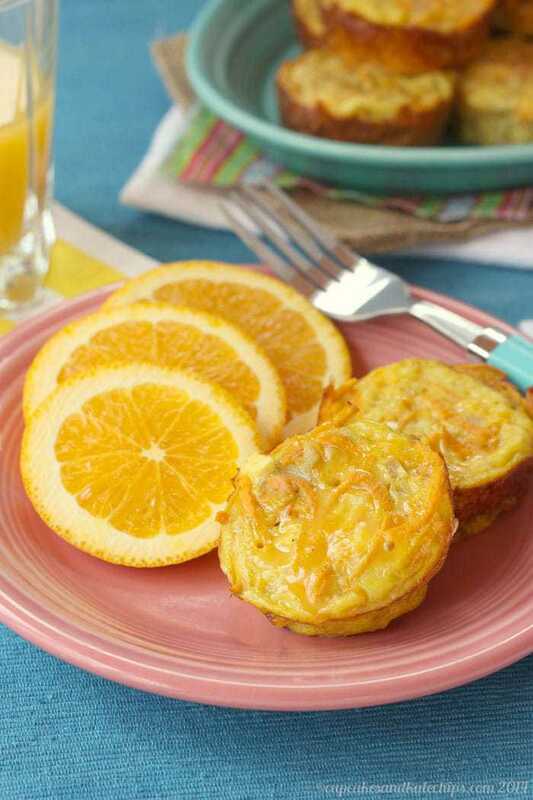 Apples and sweet potatoes, I’d never think to make them into a breakfast dish! I love this Sweet Potato and Apple are a perfect combination! Those look so pretty! I love the flavor combination. I’ll definitely give this a try. 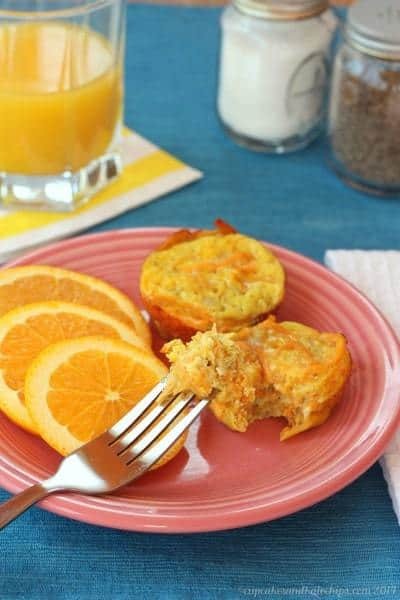 I love breakfast for dinner, and these are perfect for it, Brianne! I totally do breakfast for dinner all the time. Thanks for participating this week! Thanks for all of your efforts with putting it together. I can’t wait to see all the awesome recipes! I never occurs to me to use sweet potato for breakfast. These look so yummy. They look darned tasty to me!!! And I love the apple-sweet potato combo!!! 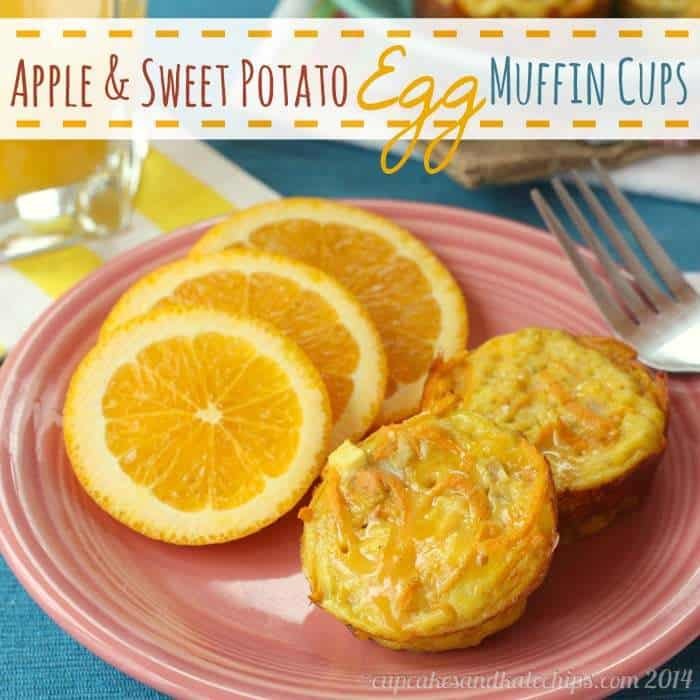 I would have NEVER thought to turn apples and sweet potatoes into an egg muffin cup, pure genius! Pinning! Happy brunch week! !